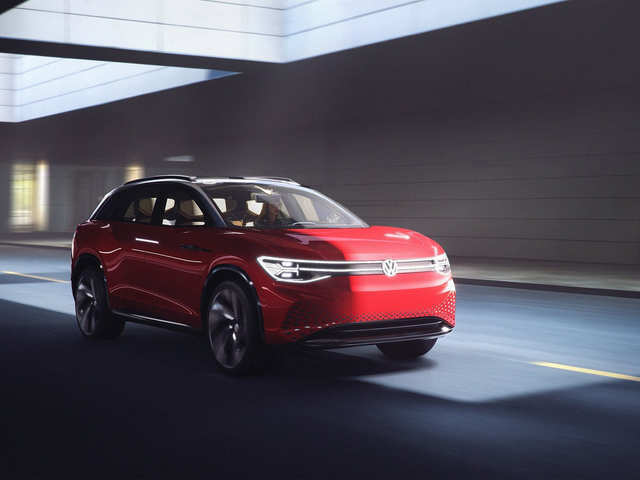 Mercedes-Benz’s new EQV concept car is said to be the first pure electric MPV in luxury cars. It has a cruising range of up to 400 km and can travel 100 km with just 15 minutes of charging. The leisure-time adventurer comes with a lounge ambience and features a compact electric drivetrain (eATS) on the front axle with an output of 150 kW. 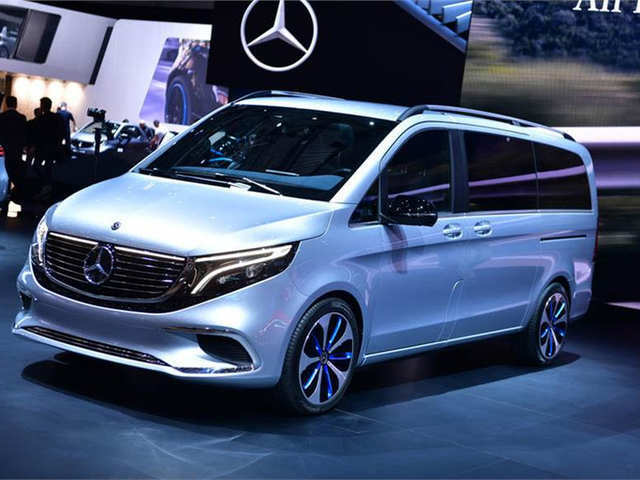 Mercedes-Benz EQV concept carMercedes-Benz’s new EQV concept car is said to be the first pure electric MPV in luxury cars. 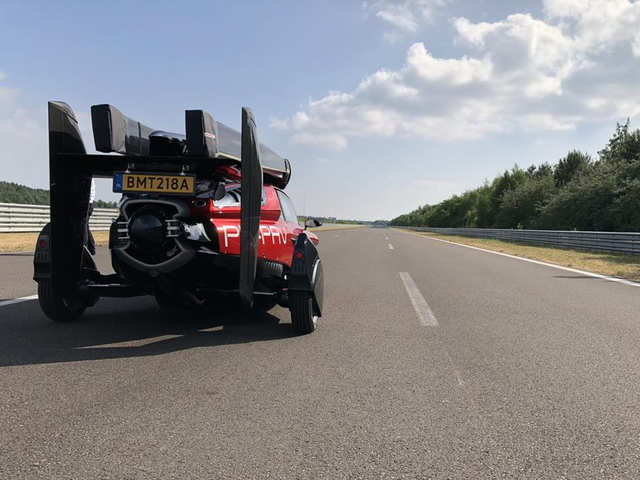 It has a cruising range of up to 400 km and can travel 100 km with just 15 m..
PAL-V Liberty Pioneer EditionDutch company PAL-V unveiled the world’s first production model flying car — the PAL-V Liberty Pioneer. 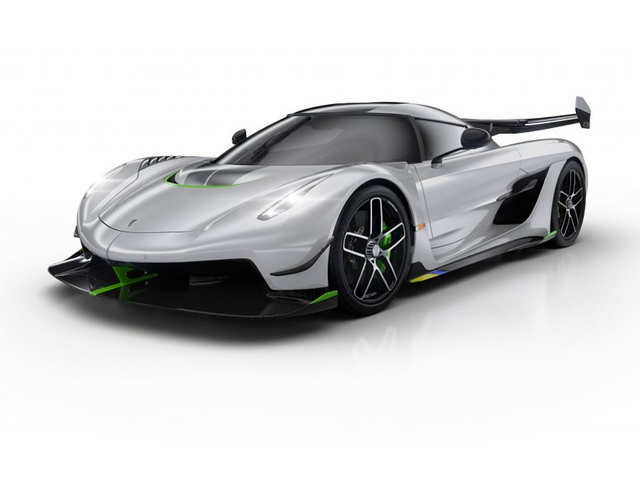 The vehicle is developed as a commercial vehicle that complies wit..
Koenigsegg JeskoKoenigsegg Jesko is possibly the first car in the world to break the 300 mph (482 kmph) speed limit. 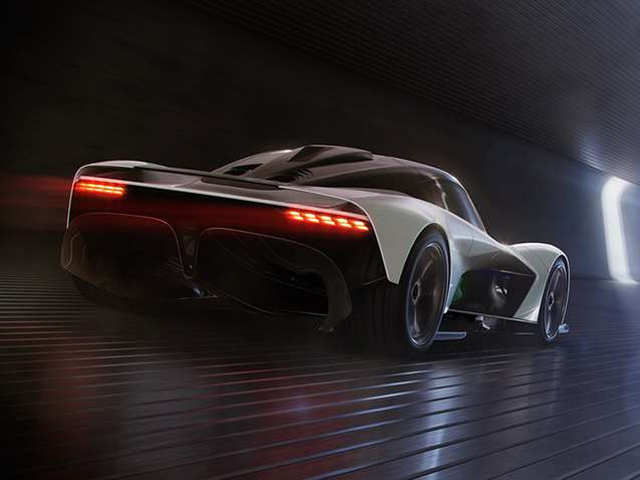 The hypercar debuted at the Geneva Motor Show this year as a replacement for the A..
Aston Martin AM-RB 003 hypercarThe concept car (formerly Project 003) debuts with a hybrid turbo V6 engine and incorporates concepts and technologies from the F1 and Aston Martin Valkyrie. Its infota.. The I.D. 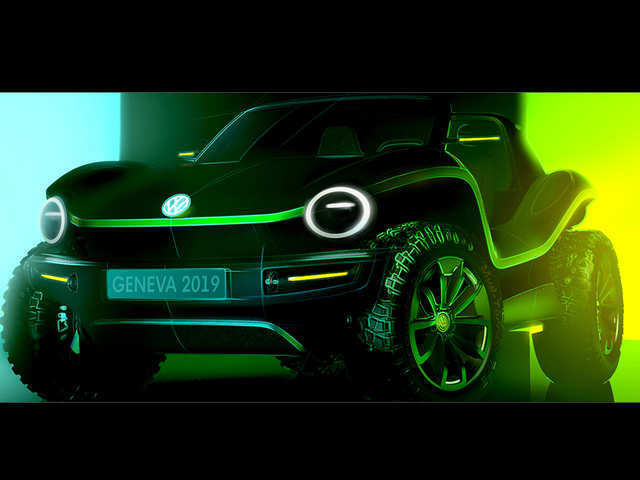 Buggy takes the idea of the dune buggies into the age of electric mobility. It has a modular electric drive matrix (MEB), features no roof, no doors, weatherproof interior and off-road tires. The Buggy’s 62 kWh battery is designed for short but active distances of 250 km. Volkswagen I.D. BuggyThe I.D. 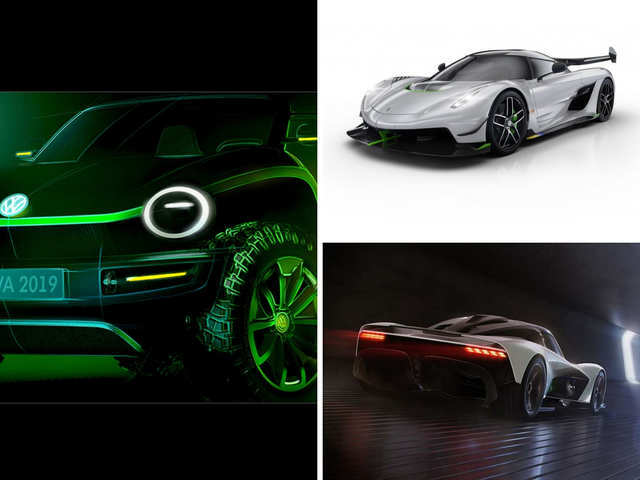 Buggy takes the idea of the dune buggies into the age of electric mobility. 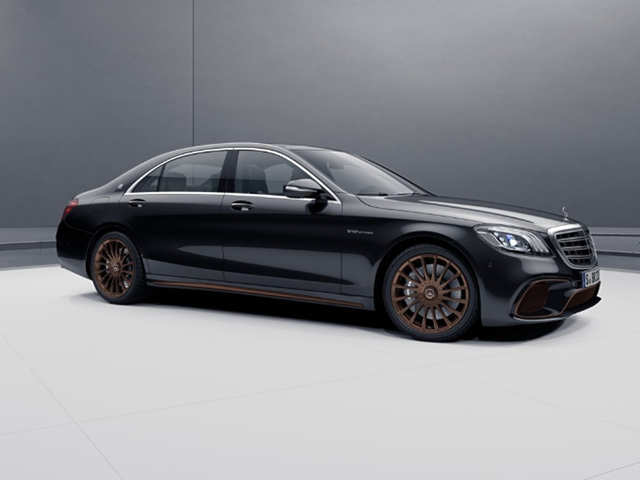 It has a modular electric drive matrix (MEB), features no roof, no doors, weatherproof interi..
Mercedes-AMG S65 Final EditionThe S 65 Final Edition model from Mercedes-AMG showcased at the Geneva Motor Show reportedly marks the pinnacle of 6.0-litre V12 biturbo engine’s success story on board ..